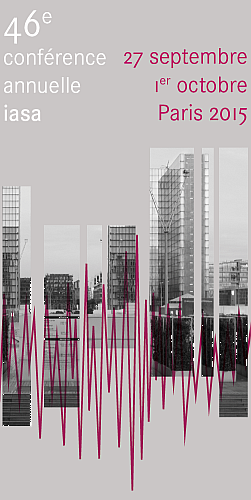 All IASA 2015 professional visits take place on the afternoon of 29 September. You may choose one visit when registering. A tour of the Audiovisual Department reading rooms. Reference Library’s room A and its selection of all forms of artistic creation (cinema, music, multimedia): more than 5,000 films (fictional, documentary and animated films, series), audio-books, an “idea record collection” complemented by several music databases and a selection of webdocumentaries, books and magazines about cinema, music and multimedia, as well as video games, home cinema on a big screen and access to a digital creation studio. Research Library’s room P, offering in the same place access to the collections of the three French institutions in charge of AV legal deposit: sound, video, multimedia and electronic documents (BnF), radio and television archives (INA), film (CNC). 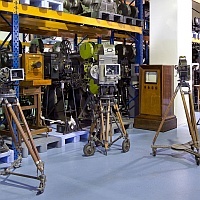 The National Library of France’s Audiovisual Department hosts a collection of more than 1,400 recording and playback machines, from Edison’s tin foil phonograph to the latest game consoles and computers, representing the whole field of French audiovisual legal deposit: sound, video and multimedia documents. It received the name of Charles Cros Collection as a tribute to the French first designer of what would become the Phonograph. Displayed as a small exhibit within the late Phonothèque nationale’s building, the machines remained in the stocks of the new National Library of France, before the Audiovisual Department could recreate an exhibition. 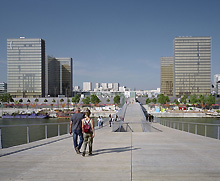 On the top floor of one the National Library of France’s towers, hidden in the professional areas, the collection welcomes groups and individuals concerned by the field, specialists, collectors and researchers. 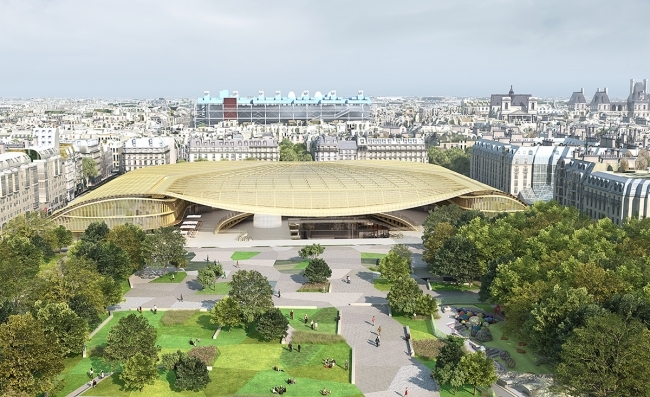 1st Parisian shopping mall, in the heart of Paris on the site of the old market, the Forum des Halles is also rich in cultural facilities, three of which have important audiovisual collections. The site is currently being redeveloped, the most spectacular part being a building with vegetable inspired curved shapes, The Canopy. Established in 1988 to provide the audiovisual memory of Paris, the Forum des images celebrates since then cinema and moving image in all their forms. Fiction, documentary, animation, feature and short films, TV series, movies on computers ...: all types, all sizes, all audiovisual disciplines here are a unique space for exchange and emotions, recognized and acclaimed by professionals as by the public. The institution organizes festivals, film screening cycles, meetings, master classes, debates, etc. 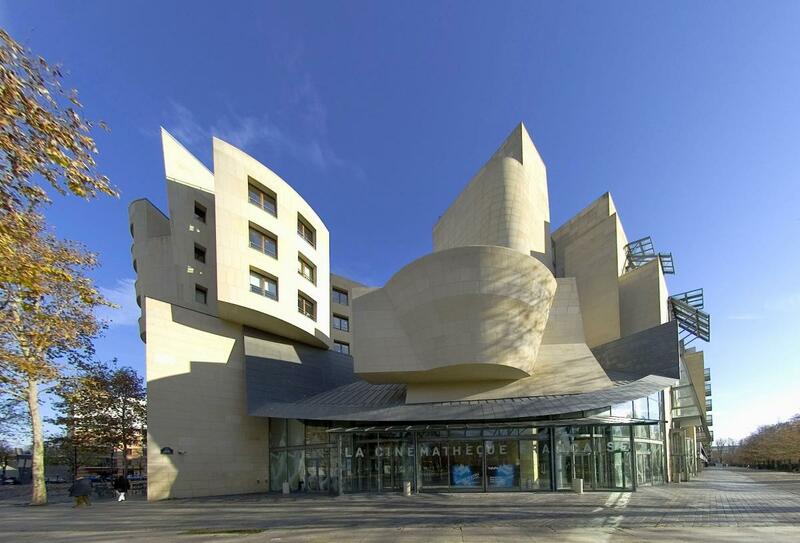 But the heart of the Forum des images is a unique film collection about Paris. This priceless heritage of more than 5.000 hours conceals treasures filmed from 1895 to the present days of all genres and formats: feature films shot in Paris, short films of early cinema, animated films, documentaries, music videos, advertisements, archive footage ... Fully digitized and available at any time, these works can be viewed on individual screens, alone or together with friends. Movies at will, and for all! The François Truffaut Film Library is a must for anyone interested in the 7th art and television. 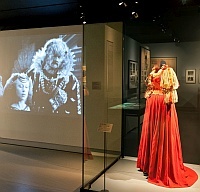 It offers a wide variety of documents related to cinema: books, periodicals, DVDs, original soundtracks, press reviews. The personal archives of Jean Gruault, the famous screenwriter of the New Wave , complete the documentary offer. 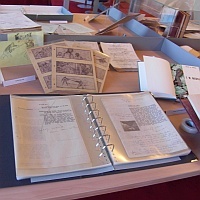 Almost all of its collections is freely available and loanable by the public. 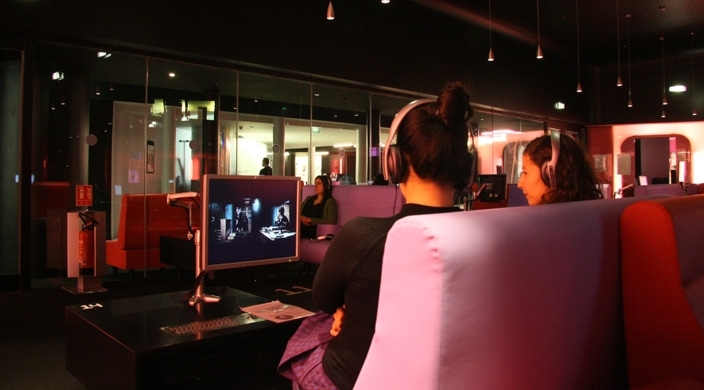 Public Library dedicated to studies and research, the Paris Musical Library makes available to music fans, from the music lover to the researcher, a rich and diverse documentary offer in all musical genres, be it print, sound or audiovisual. It has a triple mission: lending documents on music (public library); being a center of resources (study library); preserving sound recordings (LPs, CDs, videos...). It offers a multifaceted approach to music that meets the needs of all audiences, being enlightened amateurs, professional musicians or researchers. The library’s Sound Archives owns nearly 90,000 LPs, 55,000 CDs, 6,000 78rpm, making it the third French heritage collection (after the National Library of France and the archives of Radio France). The documents are all accessible by listening locally. 4,000 78rpm are also listenable online. 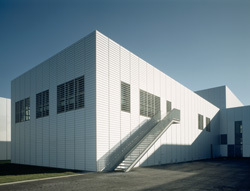 The National Audiovisual Institute retains French radio and television archives since 1975. 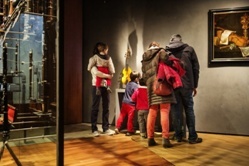 After a presentation of the institution, the visit will offer demonstrations and workshops reflecting the multiple activities of INA: demonstrations of Totem, the cataloguing tool, Inamédiapro, the showcase for professionals, ina.fr, the website dedicated to general audience, and Frescoes, offering interactive timelines with educational and cultural dimension. Then the visitor will see technical studios for restoring image, capturing radio and television legal deposit and scanning, monitoring, restitution and digital archiving. 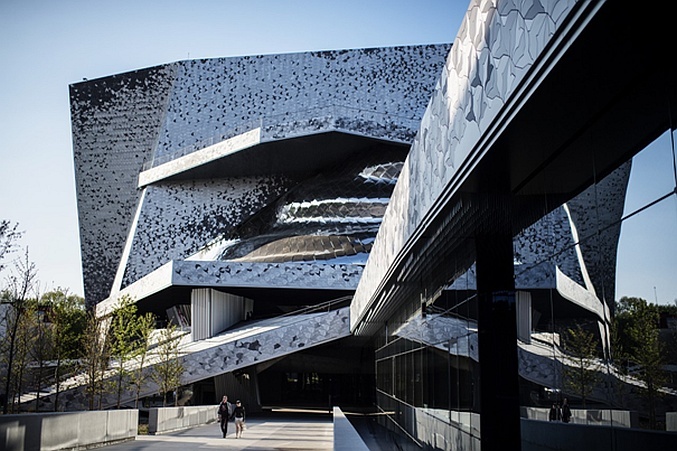 Equipped with several auditoriums, a museum, a media library and numerous learning spaces, the Philharmonie de Paris is a groundbreaking project. 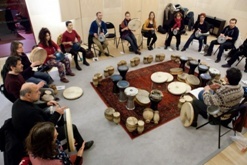 With its numerous spaces, resident and associate ensembles and innovative artistic mission, it is a cultural centre that is truly unique in the world, bringing music awareness and learning to a diverse public. 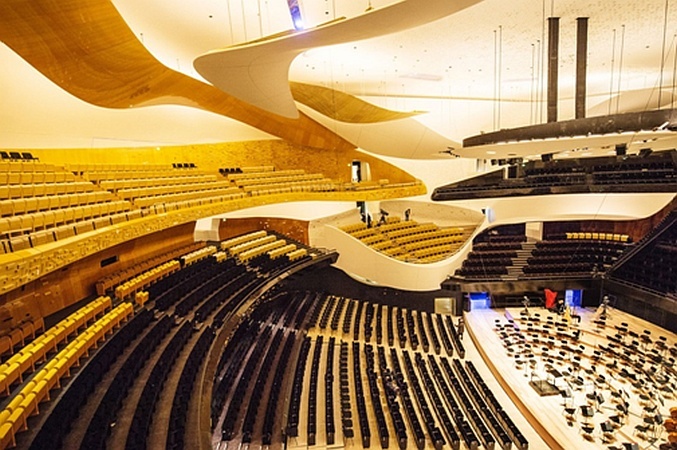 In addition to a classical music repertoire, the Philharmonie programme embraces contemporary and world music, as well as dance.